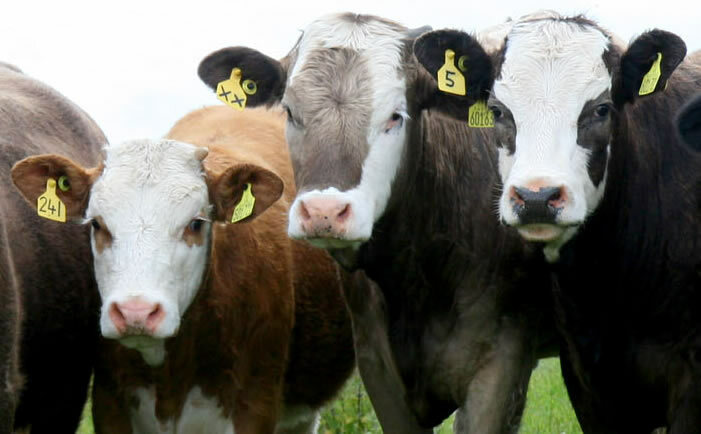 The SBA are now able to confirm that their 2019 Beef event will be at North Bethelnie farm, Old Meldrum on Thursday 30th May by kind permission of Robbie Milne and family. Vice chairman David Barron will be chairing the organising committee and once again Natalie Cormack has agreed to be the organiser. North Bethelnie is an excellent example of a good efficient livestock farming enterprise surrounded by arable farms. Just under 400 cows will be calved and there will be around 700 head off cattle on the farm by the date of the event. SBA Chairman Neil McCorkindale stated how fortunate the Beef industry was to have the opportunity to visit and see such an enterprise working in Scotlands beef cattle heartlands in Aberdeenshire.